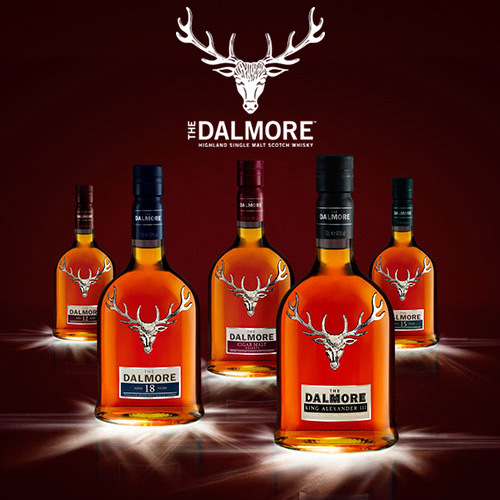 A private tasting of the outstanding single malt whiskies of The Dalmore. 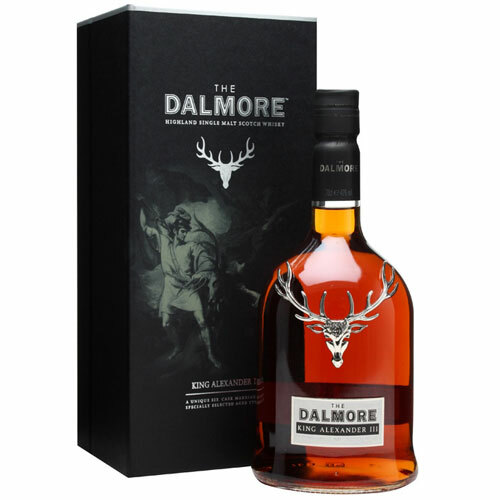 Founded in 1839 in Alness, just north of Inverness in the Scottish Highlands, The Dalmore is one of the most celebrated Scottish distilleries. 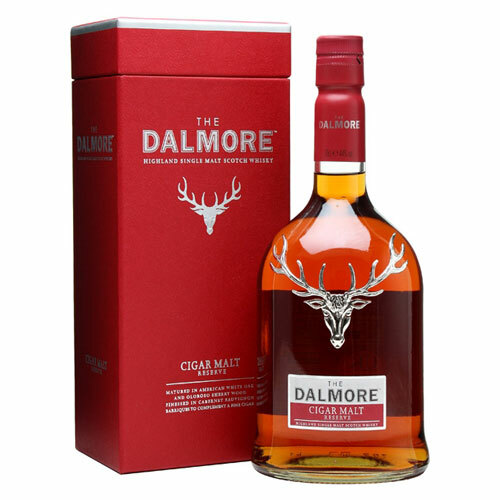 Under the stewardship of iconic master distiller, Richard Paterson (also known as “the Nose”), the distillery has released some of the most famous single malts of the last decade, including in 2005 a 62 year old bottling blended from vintages ranging from 1939 to 1868! 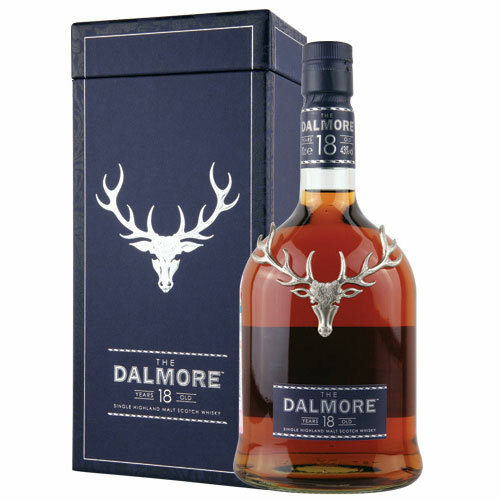 We will taste five single malt whiskies, including the flagship 18 year old, matured in specially selected oloroso sherry and bourbon casks, and the award winning King Alexander III.